Member of Parliament for A’ana Alofi No. 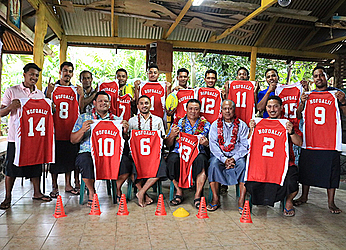 3, Ili Setefano Ta’ateo, and his family donated jerseys and rugby equipment to the Nofoali’i Swifters touch rugby team this week. Ili said his family hopes the donation will help develop the youth’s interest in the sport and to assist with the team’s future tournaments. 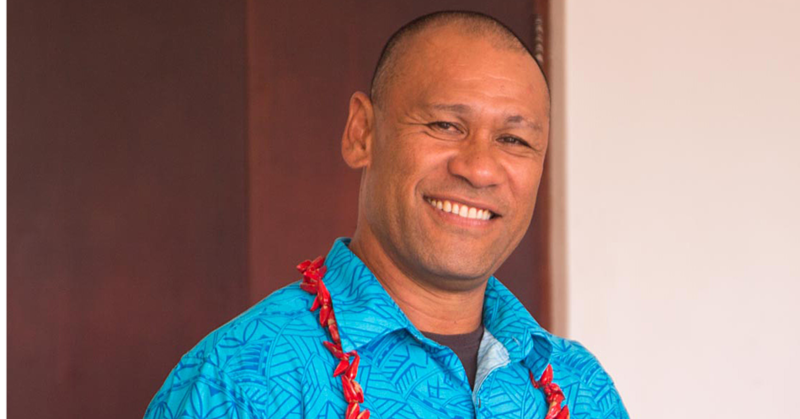 Nofoalii Swifters President, Ailolo Simi Tanielu was grateful for the donation. “We will also wear our new uniform with pride in the tournament that we’ll be hosting,” Ailolo said. In acknowledging the donation, Samoa Touch Rugby Inc. President, Mailata Michael Wulf highlighted the importance of the donation to develop touch rugby. 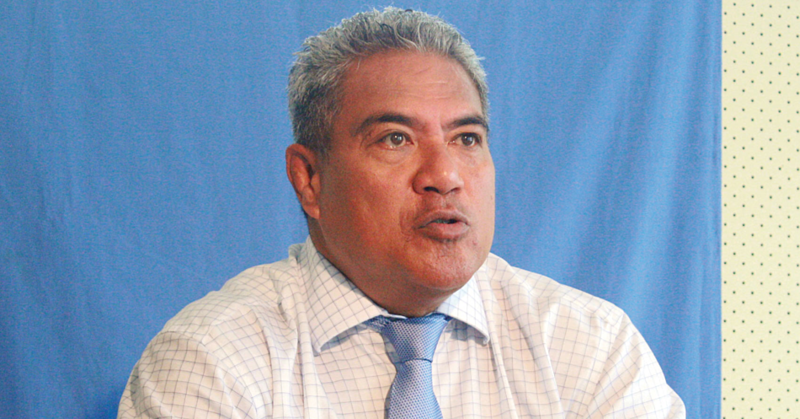 “Touch Rugby is growing fast in Samoa and it is great to see the support of our communities for local clubs because we need all the support we can get,” Mailata said. He acknowledged the two youngsters, Aana and Maia, for their hard work in making it to the training squad for the National Touch Team.